The Voyageur Denim Spinner. Photo courtesy of Steamline Luggage. Are you more of a sleek spinner or casual duffel? 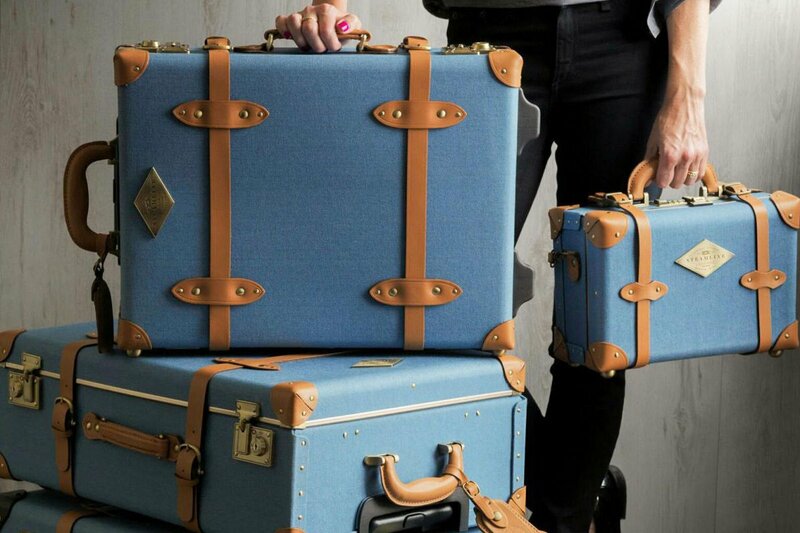 Do you fancy a vintage trunk, a smart suitcase, or a heavy-duty backpack? 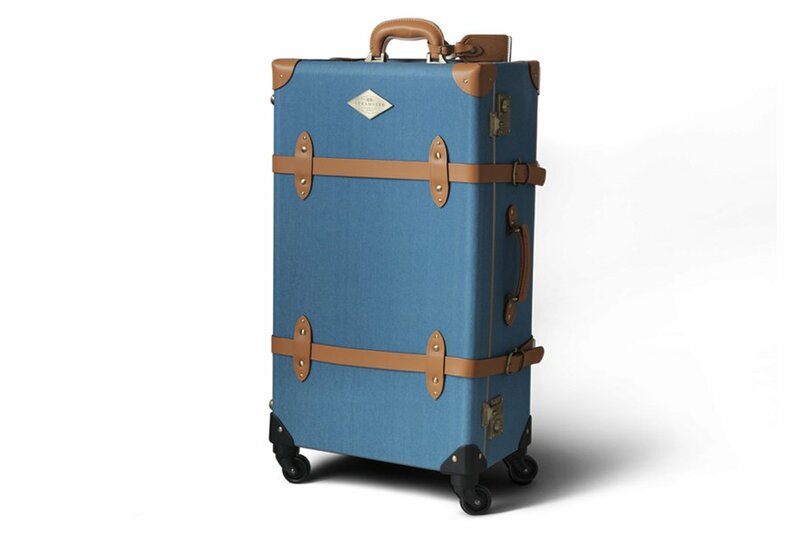 A word to the wise: Invest in the type of luggage that reflects the way you actually travel. 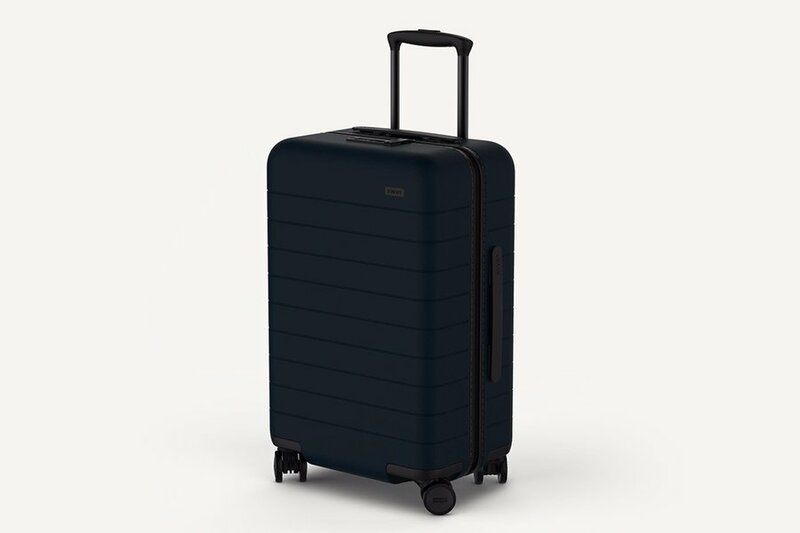 This summer, Team Fathom tried out the latest models from brands we admire from classic labels like Tumi and Steamline Luggage to sleek newcomers Raden and Away. Some we liked, some we didn't, and some we can't wait to travel with again. Pros: One of my first forays into traveling with a hardshell case coincided with a ten-day vacation to Japan. It was also a rare trip where I chose to travel with a larger piece of luggage. (I'm on Team Carry-On.) The sleek and lightweight case fit all my personal belongings and had plenty of room to spare for Japanese souvenirs. On my way home, despite being packed to the gills, the wheels were a dream, and I had no trouble gliding the suitcase through JFK. Cons: I would love an exterior pocket to hold odd and ends like magazines, my passport, and travel documents. Pros: I traded in my purse for this beautiful, soft vegetable-tanned Italian leather backpack on a trip around Tokyo and Kyoto. I knew I would be out for most of the days, and I wanted to be as comfortable as possible without looking like a scruffy tourist. A special padded pocket with a microfiber lining kept my iPad protected and spotless, while other pockets held my SLR camera, iPhone, and a sweater. Cons: The leather can feel heavy at times. And it goes without saying, the price is steep. 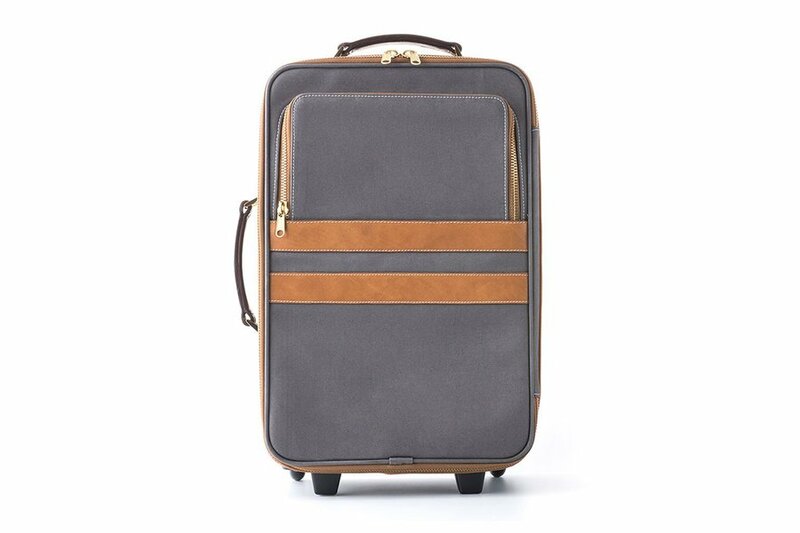 Pros: Its unique shape (tall and slender), handsome visage (chic and vintage-inspired), and lightweight frame helped this carry-on-or-die traveler ease into life with a full-size suitcase on a two-week jaunt around Japan. Cons: It is so good-looking it requires the use of a slipcover, which isn't nearly as cute or convenient as it could be. I was a little nervous about wear-and-tear throughout the trip. Pros: The sleek, Bluetooth-enabled rolly bag has its own app, which will tell you how much it weighs and where it is at any time. And it has a built-in phone charger! This was my first time traveling with tech-enhanced smart luggage, and shiny new gadgets are always fun. (My teenage godson was seriously impressed.) I've also never traveled with a four-wheeler, which made it much easier to zip through JFK, CDG, Orly, and the Naples airports. 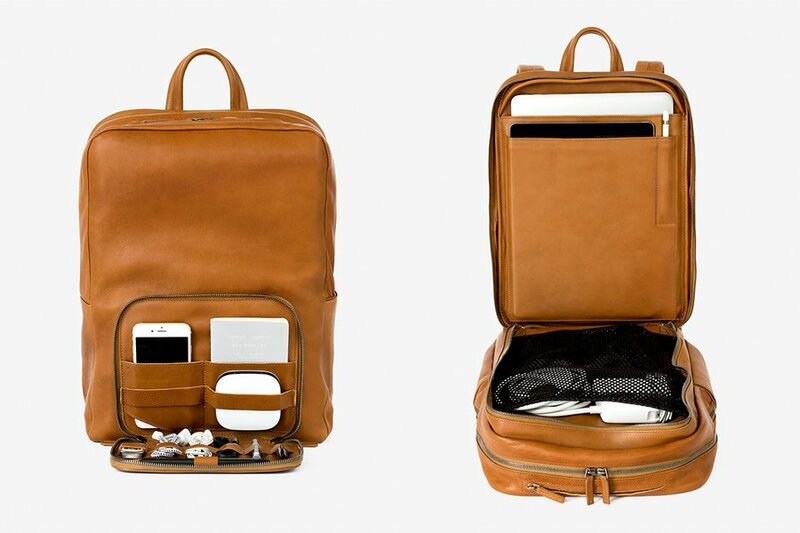 Cons: The battery pack that enables all this technology takes up a lot of room on bottom half of the bag, space I would rather have filled with clothes and shoes. I don't love a clam-shell opening down the middle: I prefer a bag that has one big compartment. Pros: This is my kind of carry-on: It unzips at the top, creating a big drawer that I can fill as I see fit. (As I said, I don't like suitcases that open in the middle.) 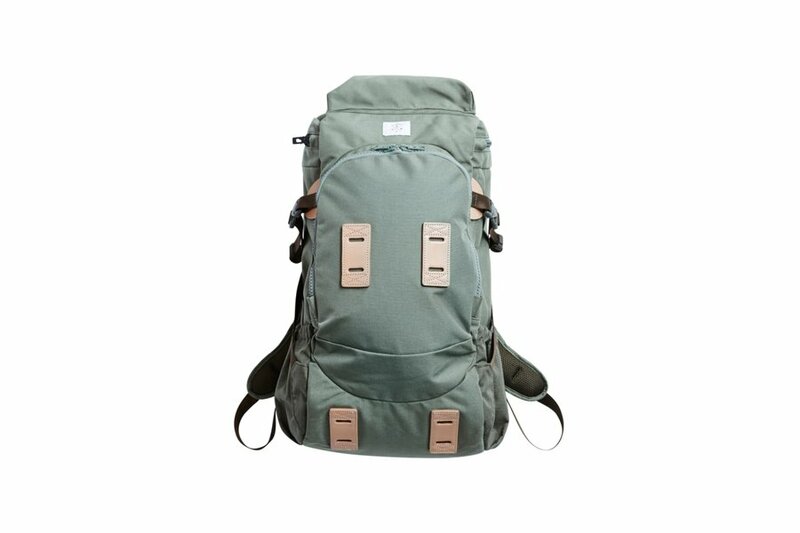 It is also beautiful: khaki canvas with tan leather trim on the exterior, an abstract bird-print lining inside. The animal accent was especially appropriate, as I took the bag on a yacht down the Amazon River. Cons: It's pretty but fragile. Somewhere between leaving my apartment and getting onto the AirTrain to JFK, the fabric had ripped a little. This is not a bag to check, in other words. Pros: This one feels like a keeper: lightweight, scratch-resistant, easy on the eyes, smooth on the wheels, and deceptively spacious. I managed to fit all my clothes (using the rolling method) for an eight-day fishing trip to Vancouver. That included rubber rain boots. Cons: If you're packing heavy, make sure your liquids are under regulation size. Your toiletries are going in your carry on. Pros: I loved how comfortable this heavy-duty backpack was even after I stuffed it to capacity for a four-day desert adventure in Arizona. Shout out to the top pocket, which made it easy to access my essentials without pulling the bag down from the overhead compartment, and to the designers, for making such a fly carry-on alternative. Cons: You wouldn't want to carry it around all day while exploring a city. The bag’s height also makes it challenging for bikers, as it limits field of vision when looking behind at traffic. 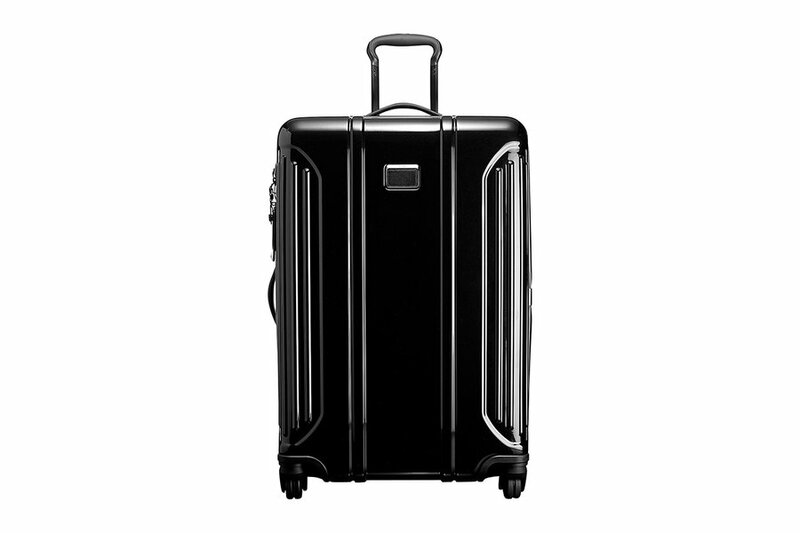 Pros: I swapped my usual carry-on for the new, affordable suitcase that everyone seems to be talking about. 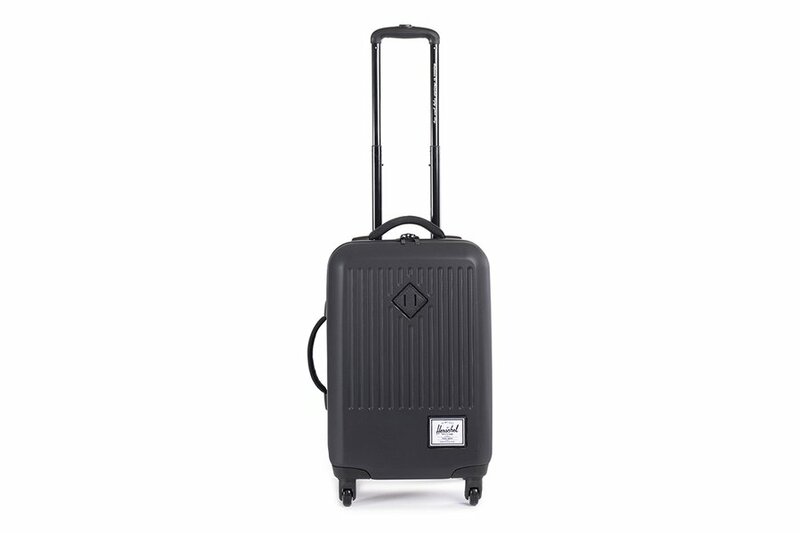 Made from the top-notch materials in the same factories as several luxury luggage brands, it's easy to see what all the hype is about. My favorite part: the virtually silent Japanese Hinomoto spinner wheels. 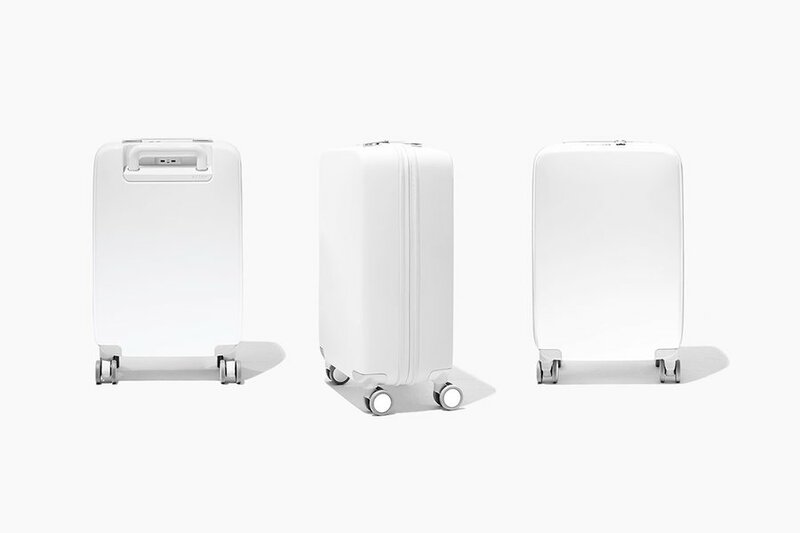 They're better than you could possibly imagine, which makes sense because this is the first time they've been used on a suitcase that costs less than $1,000. Cons: Because it's a bit smaller than my normal carry-on, I had to bring an oversized personal bag. A scratch across the polycarbonate exterior had me wondering how it would hold up after several flights.